Once again The Friends of Meols Park are hosting their ‘All The Fun Of The Fair’ Weekend Event in Meols Park, Wirral on Saturday 6th and Sunday 7th September 2014. 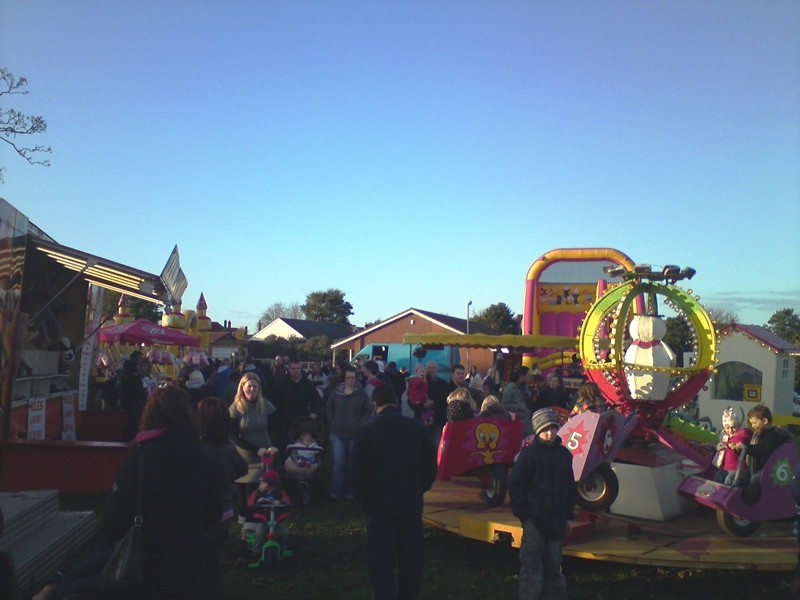 The Family Funfair Opens from 12 noon till 6pm on Both Days. There will be the usual family/children’s rides together with Side Stalls and Hot & Cold Refreshments. Everyone is welcome to come along and enjoy this Annual and in doing so you will be supporting the Friends of Meols Park Community Group in raising funds towards the oat of putting on the Annual ‘Sparks In The Park’ Firework Display which this year is on 2nd November. So come on down and enjoy the weekends family funfair…. Posted on September 2, 2014, in Uncategorized. Bookmark the permalink. Leave a comment.